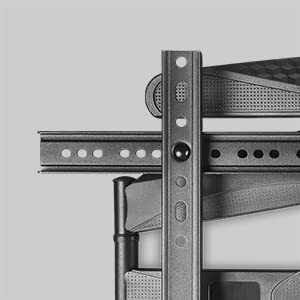 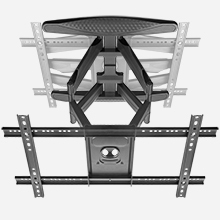 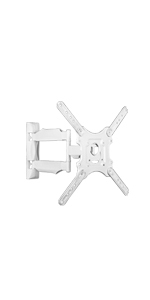 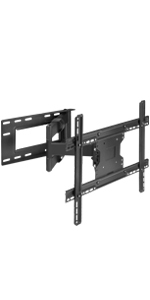 M6L is a fully retractable TV wall mount with ultra slim profile. 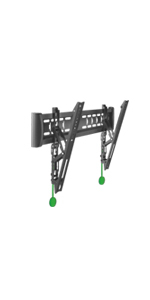 Maximum distance from the wall - 19.7 inches, minimum distance merely 2.1 inches. 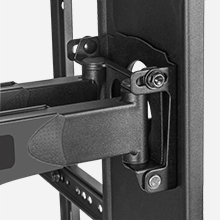 Thanks to the ultra slim profile TV mount will be hidden behind your TV set. 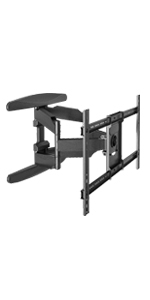 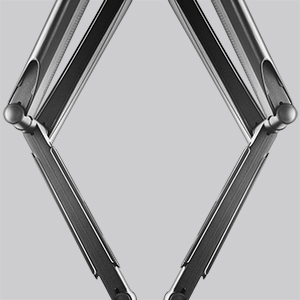 M6L is fully adjustable, you can tilt your TV -5 deg ~ +8 deg, swivel 140 deg and set horizontal screen level from -4 deg to +4 deg. 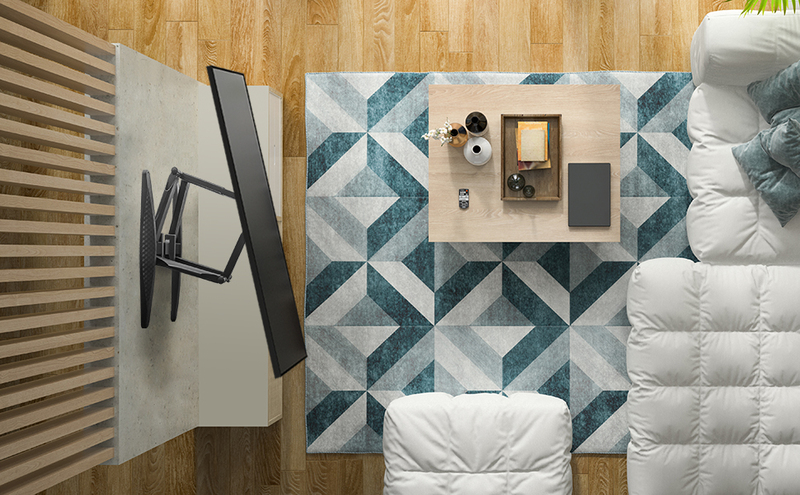 Such freedom of adjustments allows you to find the best viewing angle from anywhere. 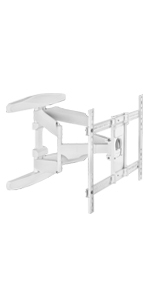 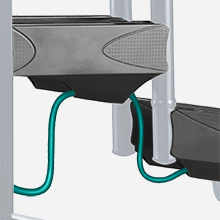 Range of wall mounting options - adjustable distance between wall mounting holes from 13.8 inches to 17.3 inches. 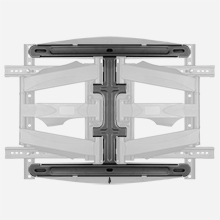 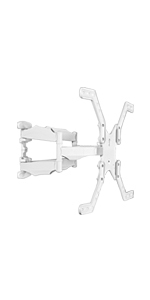 Comes with the instructions, bubble level and all needed hardware – including set of M8*50 bolts, suitable for Samsung TVs and usually not found in standard mounting kits.